Ofsted inspectors reviewed the children’s social care services at Torbay Council on the 24th August. The inspection, which took place on the 11th June and 5th July 2018, focused on reviewing direct work with children. experiences and progress of care leavers. Ofsted inspectors also interviewed staff from Torbay Council. Torbay Council has been judged inadequate since 2016, and as a result has been under the direction of the Secretary of State and commissioner from Hampshire County Council appointed by the Department for Education. 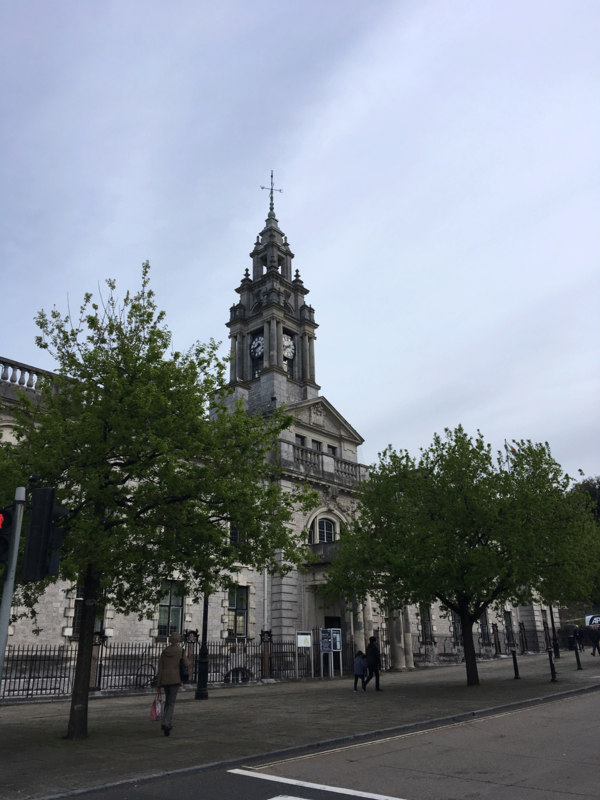 Earlier in the year Torbay and Plymouth Councils entreated into a contractual agreement with a joint director of Children’s Services. We are disappointed with the judgement of this Ofsted inspection, but we acknowledge the issues identified that have impacted on the pace and consistency of improvements and outcomes for children. We are already implementing recommendations requiring immediate action, in order to address the significant weaknesses identified in key areas.